Clearly, Musk has no limits to his tweets, and when the discussion turned to the upcoming pickup, Musk was in mid-season form, responding to a Twitter user named “Dodge Ram Owner,” who proudly boasted about his Ram’s 12,000-pound towing capacity. 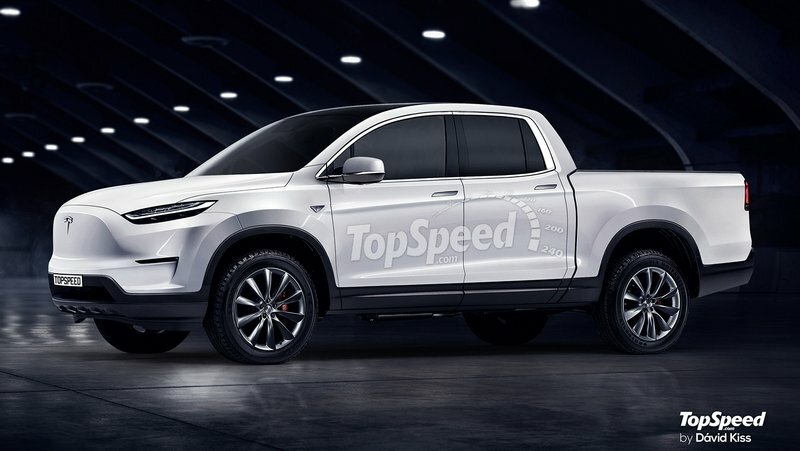 Apparently, that number was not only low for Musk, but he also called it “puny,” presumably alluding to the possibility that the Tesla Pickup would blow the Ram’s max towing capacity figure out of the water. 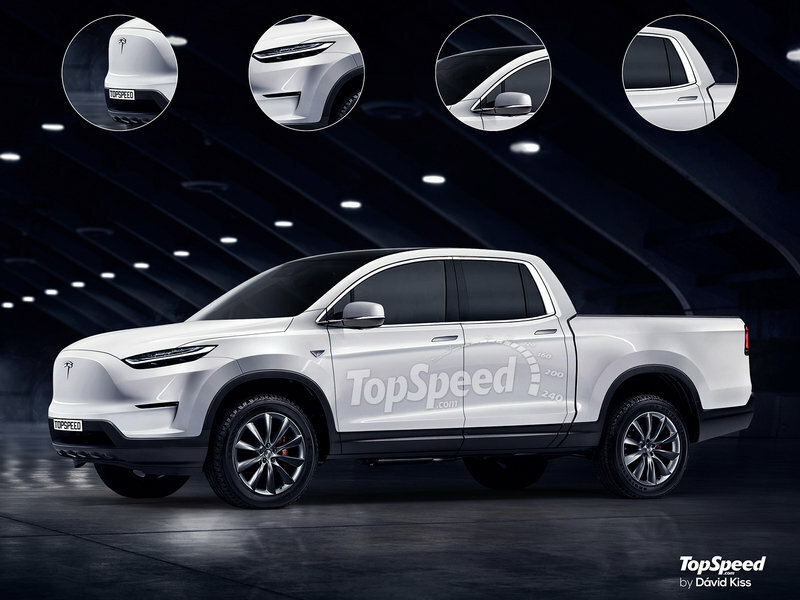 Neither Musk nor Tesla have come up with an actual figure for the Pickup’s max towing capacity, but given all the other things that have been said and written about the Tesla Pickup, it wouldn’t be the most shocking thing in the world if the Pickup’s towing capacity indeed made the Ram’s number “puny” by comparison. Remember when Musk hosted a Twitter Q&A last June, inviting his followers to ask him questions about the upcoming Tesla Pickup? I bring this up because Musk mentioned a number of details during that Q&A that supports his promise to destroy the Ram’s 12,000-pound towing capacity. As many of you know, torque is the driving force that allows pickups to tow crazy weights behind them. Higher torque numbers equate to higher amounts of turning power, which cars need to accelerate quickly from a standstill position. 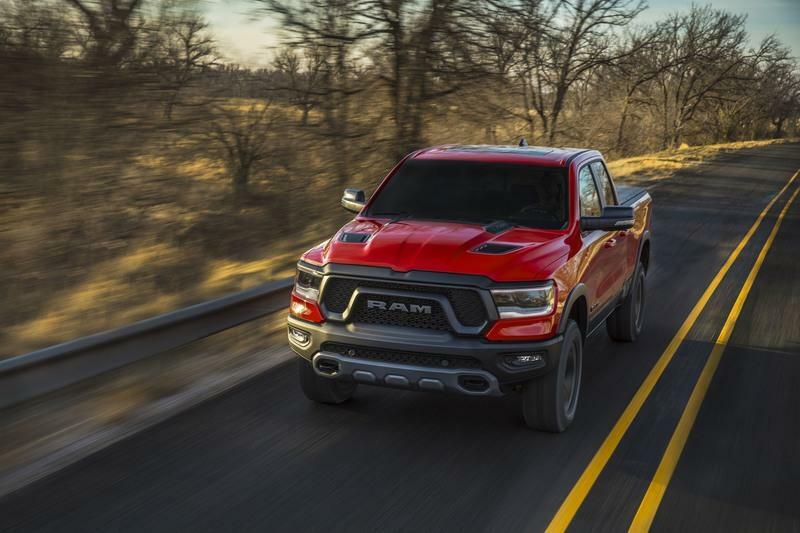 While we measure torque on sports cars based on how fast they can go from 0 to 60 mph, we measure torque on pickups based on how much it can tow. 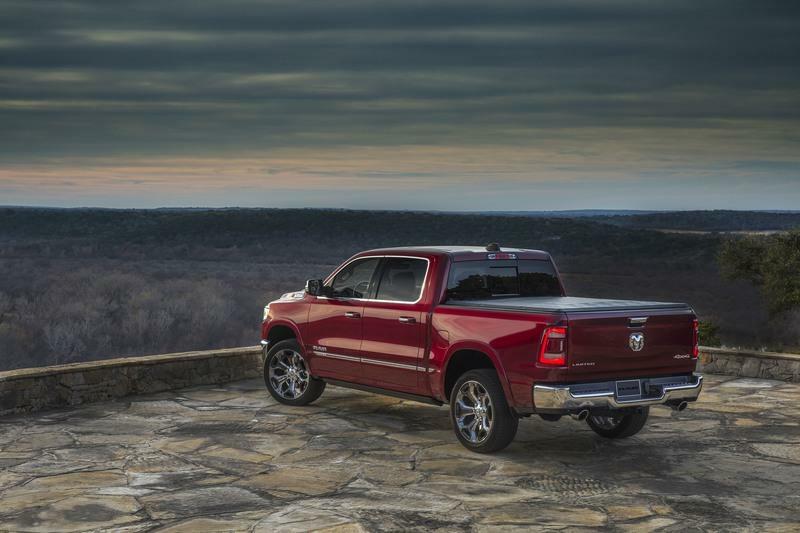 A higher amount of torque generated from the powertrain means that a pickup can tow heavier loads. 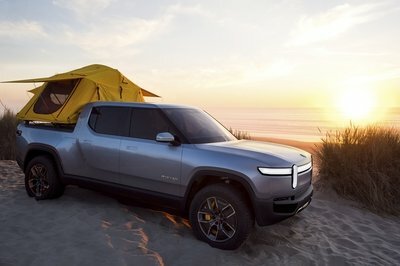 Now, if Musk says that the Ram’s 12,000-pound towing capacity is “puny,” and that the Ram’s torque numbers add up to 410 pound-feet coming from a 5.7-liter Hemi V-8 engine, it figures that the Tesla Pickup’s dual motors can generate more torque than the Ram’s Hemi V-8. 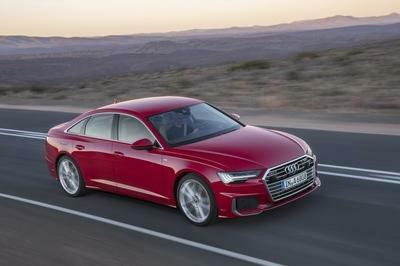 We’ve already seen as much thanks to the massive torque figures generated by higher-spec versions of the Tesla Model S. Dragtimes strapped a Model S P85D to a dyno a few years ago, and the sedan cranked out a whopping 864 pound-feet of torque. 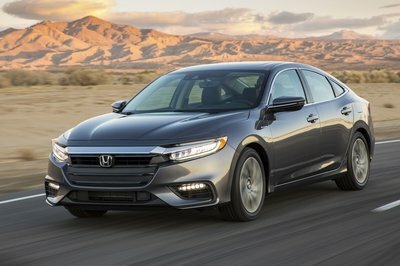 A year later, similar tests were done to the range-topping Model S P100D with Ludicrous Mode, and it responded with an ungodly 920 pound-feet of torque. That’s a Model S, folks, a car that probably doesn’t need that much torque to begin with. But since we’re talking about the Tesla Pickup, torque becomes a more important figure for Tesla. Is it possible, then, that a high-spec version of the Pickup can generate as much torque as the Model S P100D with Ludicrous Mode? If it does, we’re talking about torque numbers that can reach 1,000 pound-feet. That’s a figure that you normally see on supercars that use it for acceleration or heavy-duty pickups that use it for pulling mountains. If the Tesla Pickup can generate that much torque with its dual motors, it’s definitely going to make easy work of the Ram 1500. 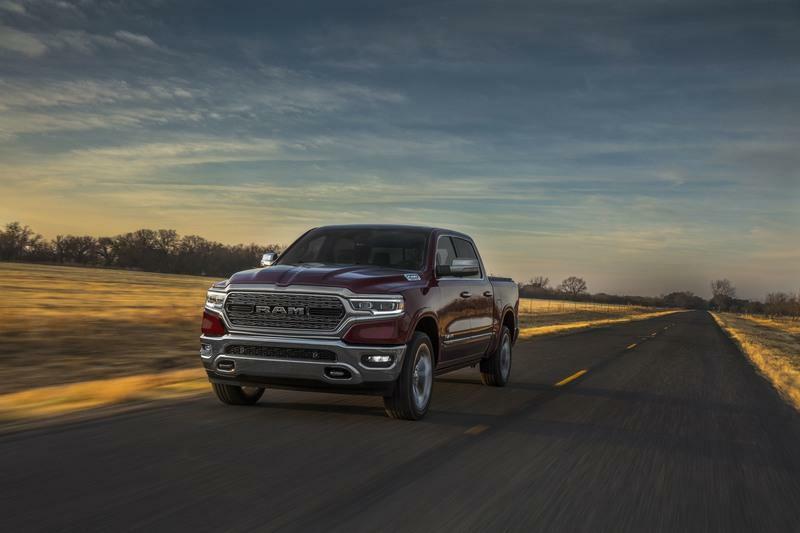 Then again, it wouldn’t be a fair fight, either, especially when you consider that Ram has its own pickup — the Ram Heavy Duty — that can throw the torque card on the table. 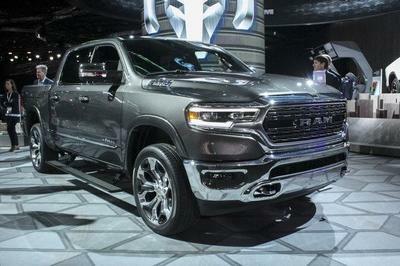 Introduced earlier this year at the 2019 North American International Auto Show, the Ram Heavy Duty, flexed its muscle as the “most powerful, most capable pickup in the segment.” It’s powered by a 6.7-liter turbodiesel Cummins engine that produces 400 horsepower and a mind-bending 1,000 pound-feet of torque. 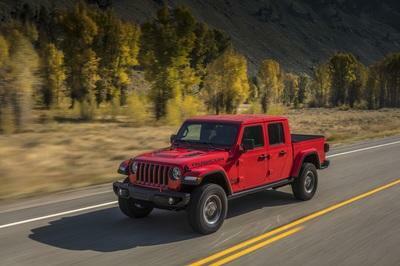 The latter figure is the biggest reason the Heavy Duty has a towing capacity of…35,100 pounds. Wows. So, perhaps “Dodge Ram Owner” made a mistake of identifying the wrong Ram pickup to boast to Elon Musk. 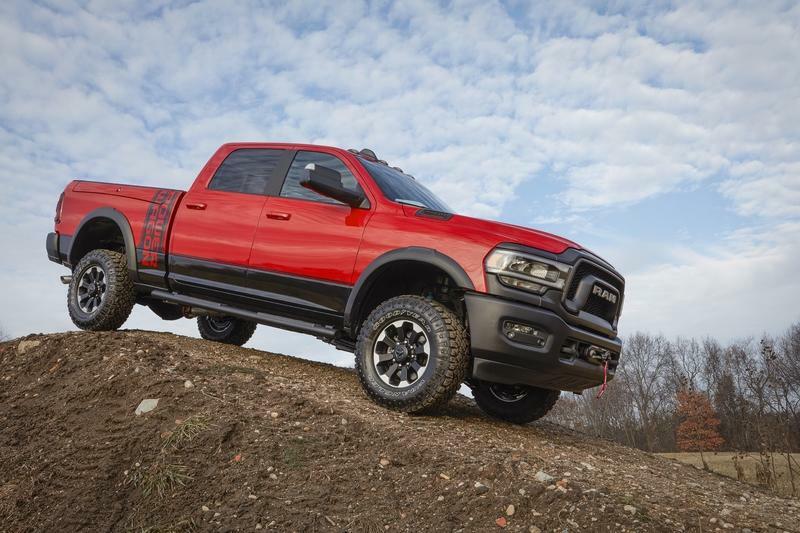 Sure, the Ram 1500 is Motor Trend’s 2019 Pickup of the Year, but in the conversation of towing capacity, “Dodge Ram Owner” should have probably mentioned the Heavy Duty. Had he done so, Musk wouldn’t have gone nuclear on the poor guy, knowing full well that the Heavy Duty’s 35,100-pound towing capacity is a monster in its own right. Either way, we’re going to find out what the Tesla Pickup is really made of as soon as the heavily hyped electric truck debuts later this year.